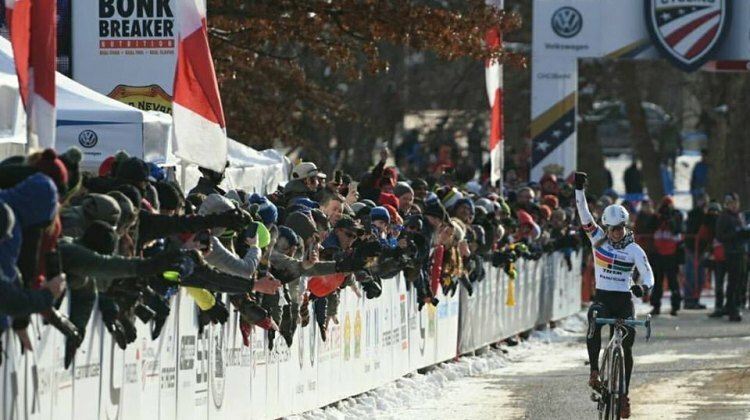 October 12, 2017 Throwback Thursday: A Pre-Hartford Nats Chat with Todd Wells, Was It His Last? 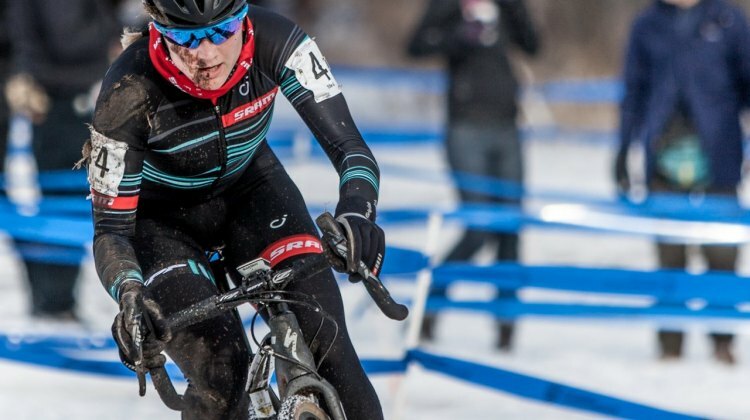 Curtis White is wrapping up an amazing final season as a U23 with a start at the 2017 World Championships after a disappointing Nationals in Hartford. 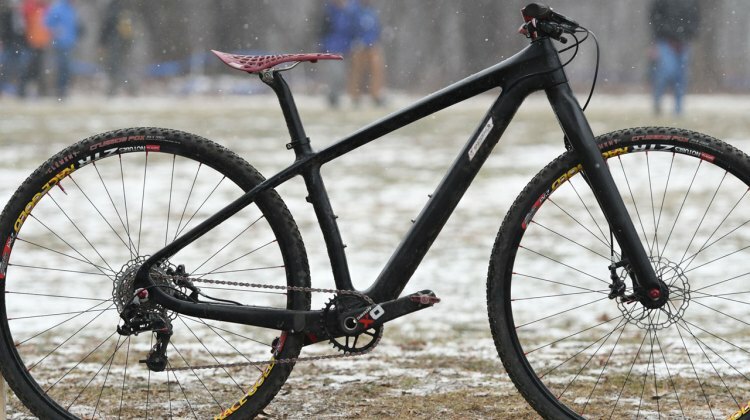 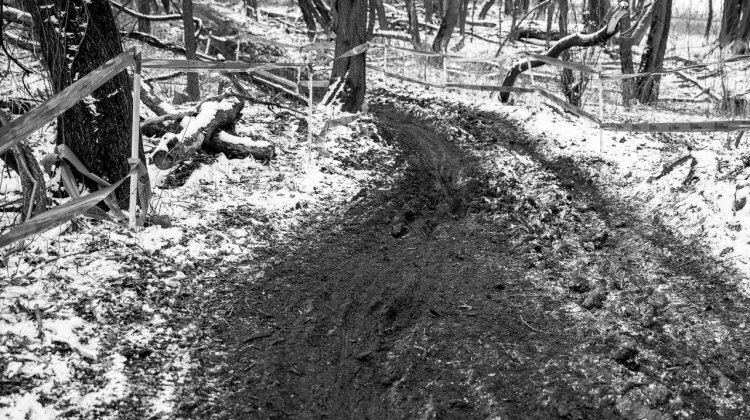 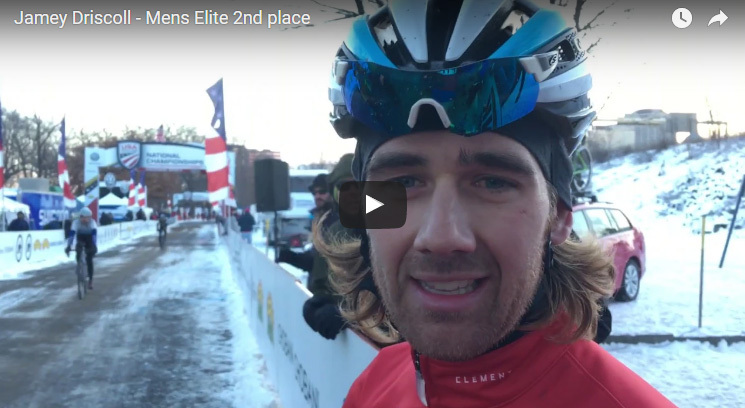 We caught up with the Pan American Champ before Bieles. 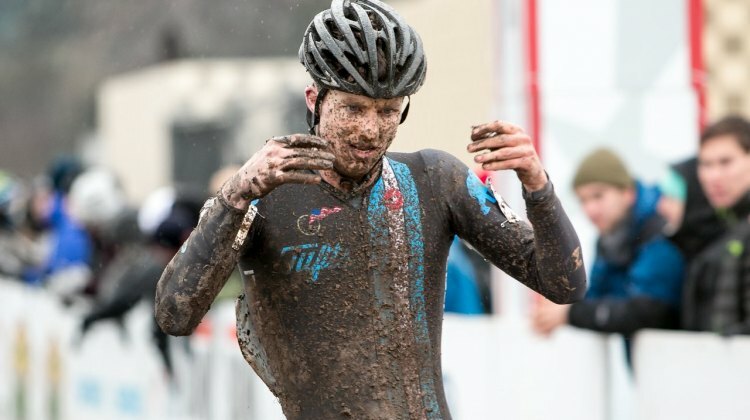 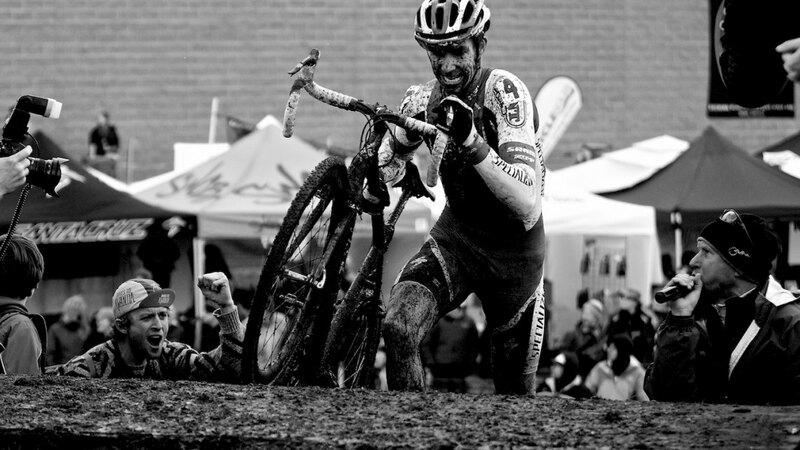 When Jack Kisseberth lines up at the 2017 Cyclocross World Championships in his third season in the sport, by almost anyone’s standards, he’s already won. 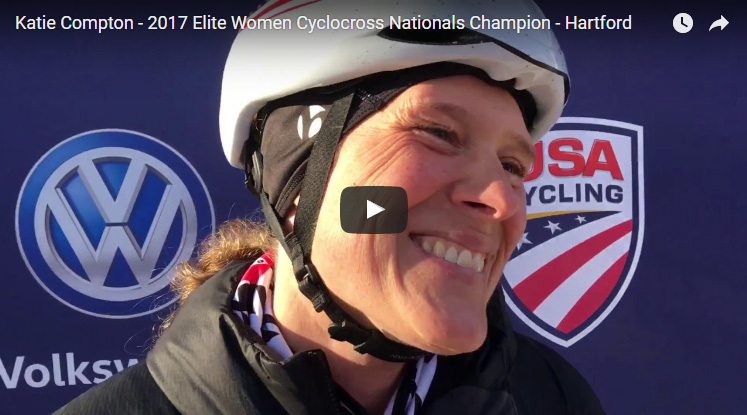 Interview videos from Nationals featuring Katie Compton, Stephen Hyde, Ellen Noble, Emma White, Tobin Ortenblad, Katie Antonneau, Amanda Miller, Jamey Driscoll, Kerry Werner, Maxx Chance, Hannah Finchamp, Lane Maher, Lance Haidet, Gage Hecht, Ross Ellwood, Ashley Zoerner and Denzel Stephenson. 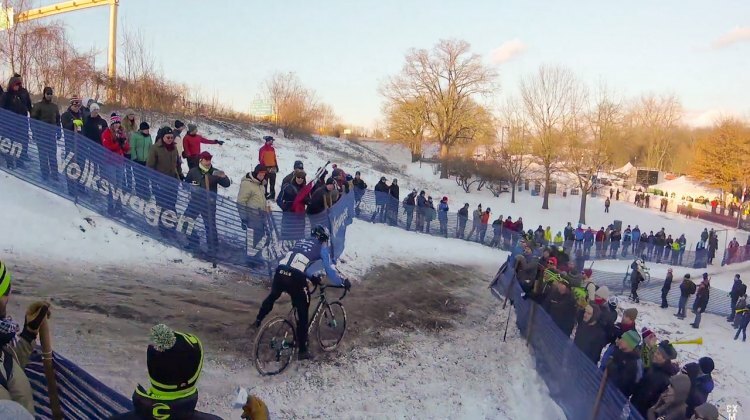 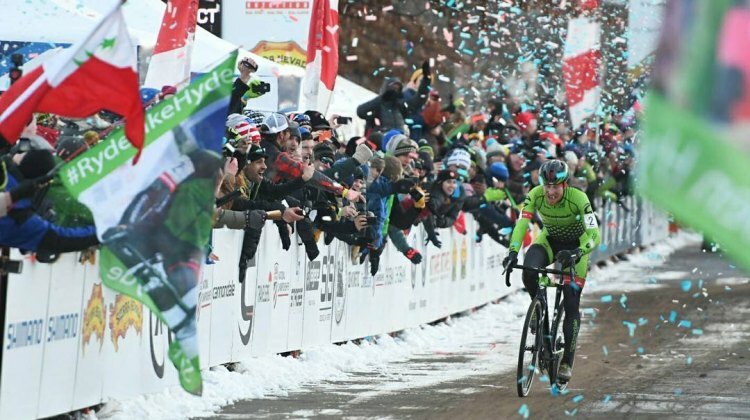 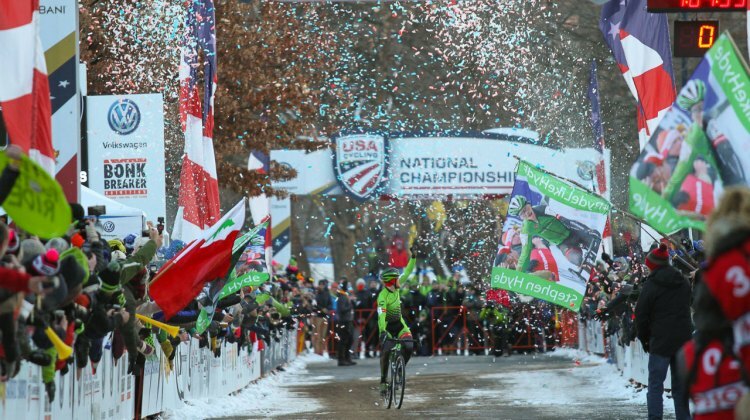 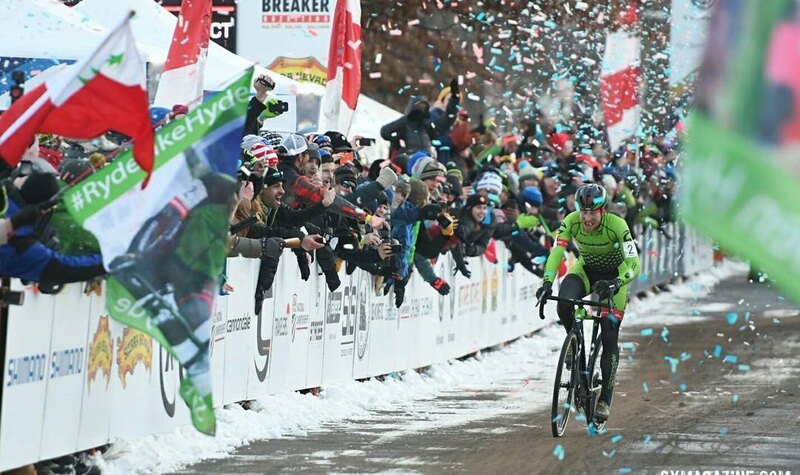 Running across the finish line on foot ahead of a sprinting Jamey Driscoll (Clement) is probably not how Stephen Hyde (Cannondale Cyclocrossworld) envisioned winning his first U.S. Cyclocross National Championship. 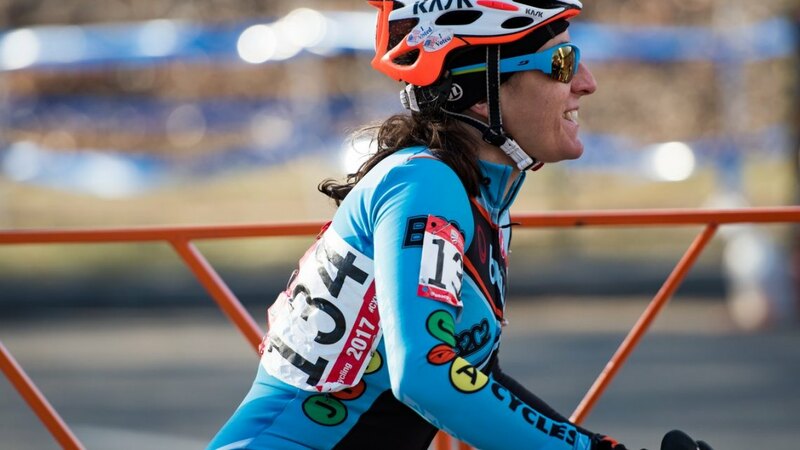 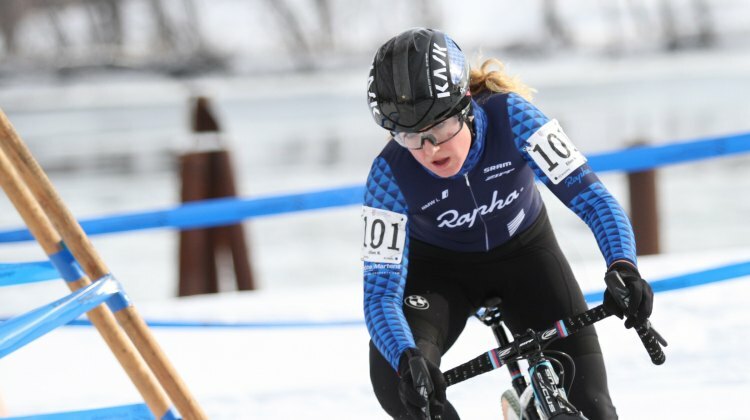 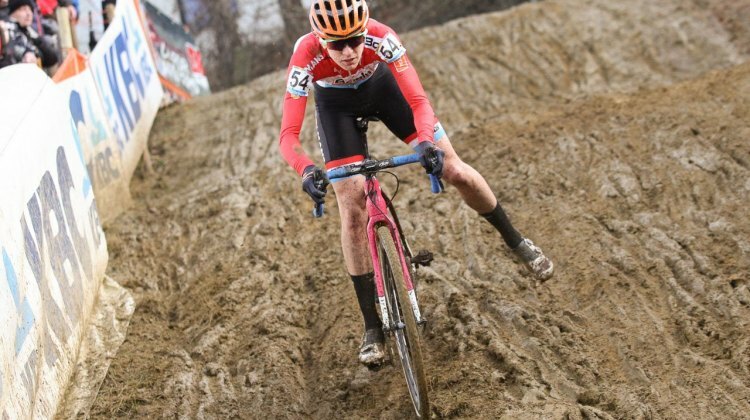 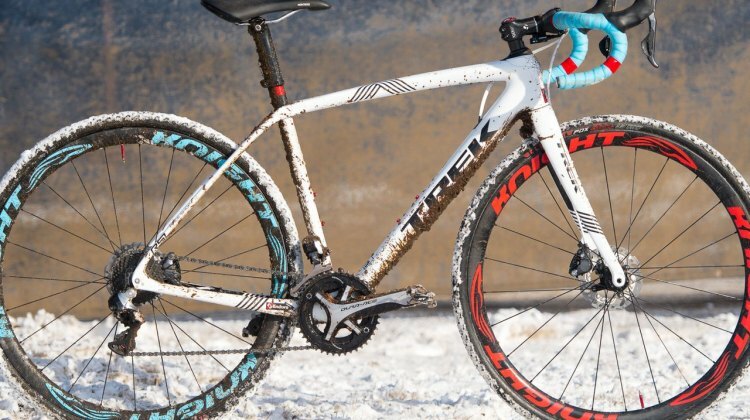 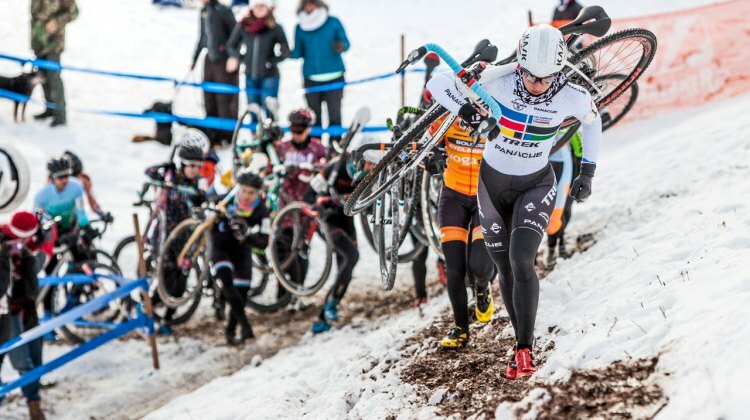 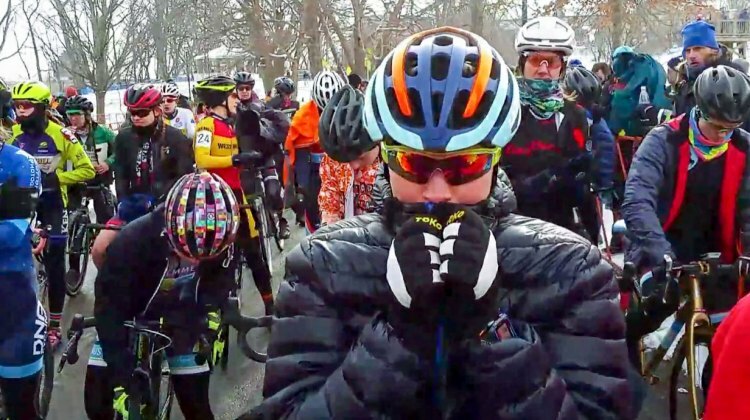 There were no rabbits feet or broken mirrors that could slow a motivated Katie Compton (KFC Racing p/b Trek/Panache) on her quest for her 13th National Cyclocross Title. 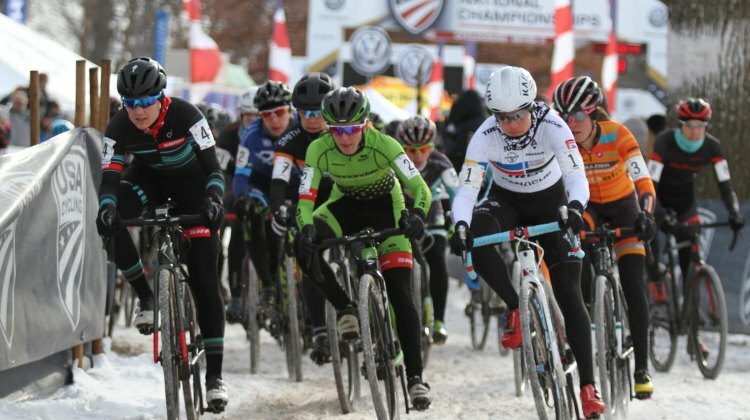 One of the most anticipated races on Sunday was the Women’s U23 race that featured Ellen Noble and Emma White. 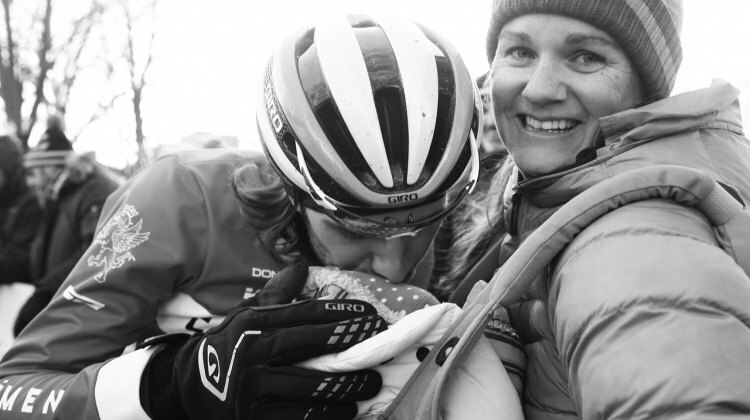 The two women did not disappoint, as they both shot off the front and got a large early gap back to their rivals. 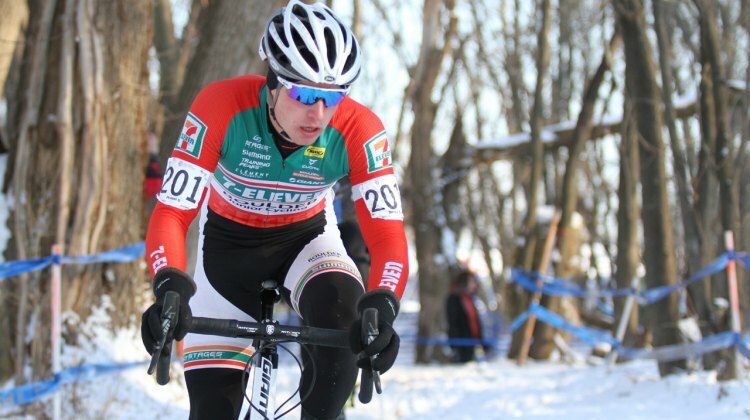 Lance Haidet wins the 2017 U23 Men’s National Championship by surviving where others faltered on a snowy, slick course in Hartford. 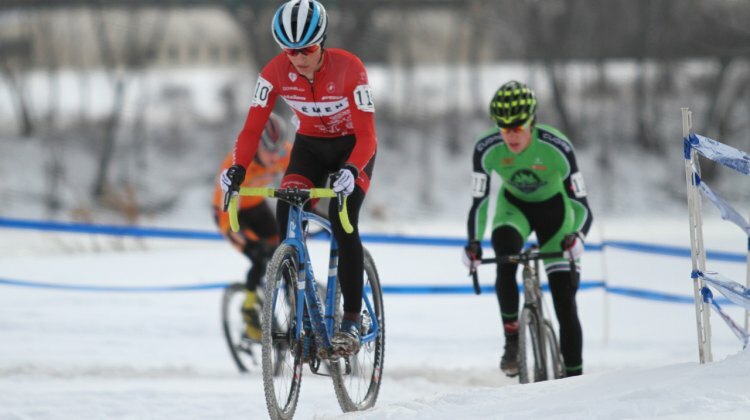 In Sunday’s Men’s 17-18 race, Denzel Stephenson (Boulder Junior Cycling) had to overcome a mechanical and a tough battle against Lane Maher to take home the Stars-and-Stripes jersey. 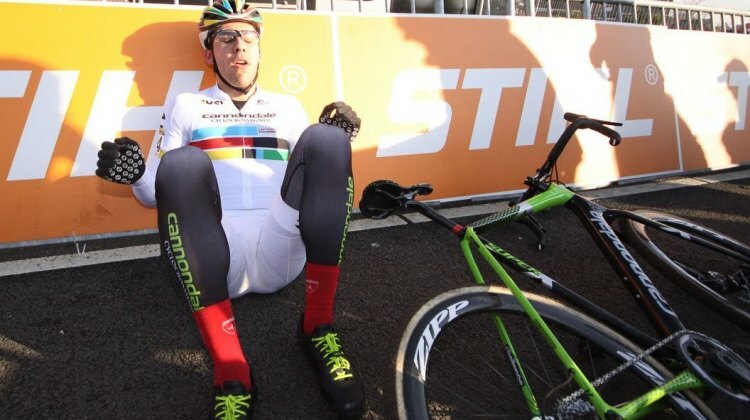 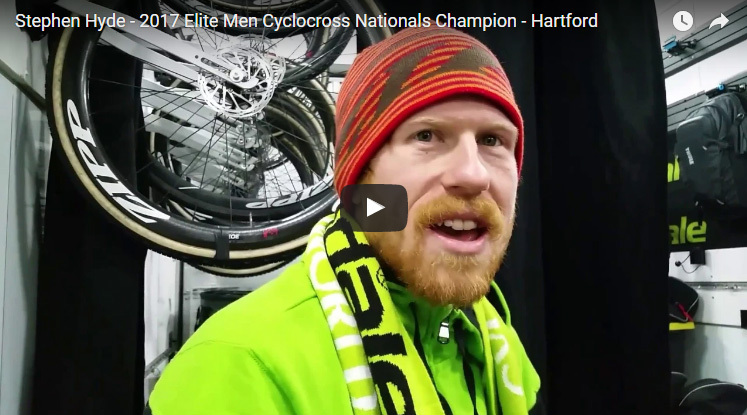 Stephen Hyde, the 2017 Elite Men’s National Champion, discusses a last lap that included a flat tire, a crash, a broken derailleur and a long run to the finish. Katie Compton 13x National Champion talks about her race strategy, preparation, shoes, the level of today’s competition and more. 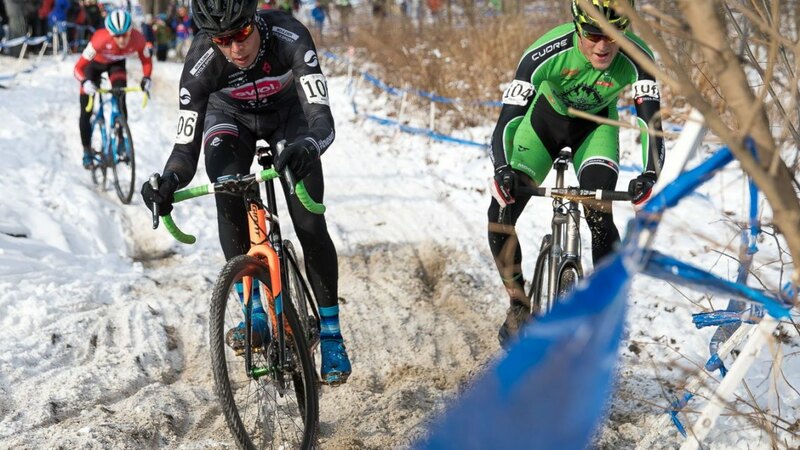 Stephen Hyde led most of the race, which is good. 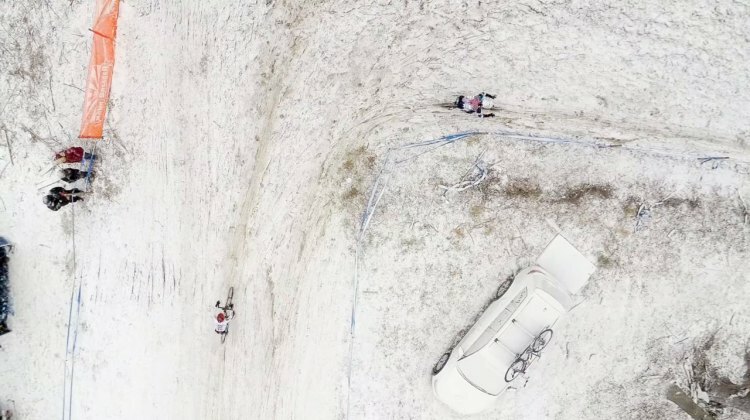 A mechanical right at the finish line saw the competition close to within 2 seconds. Despite the broken derailleur, Stephen Hyde claims the 2017 National Championship. 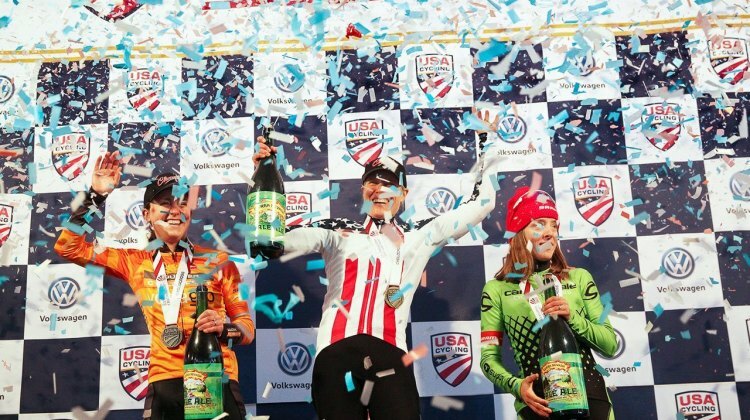 Katie Compton (KFC Racing p/b Trek/Panache) rode a fast pace and controlled the race from the front to take her 13th Elite Women’s National Championship. 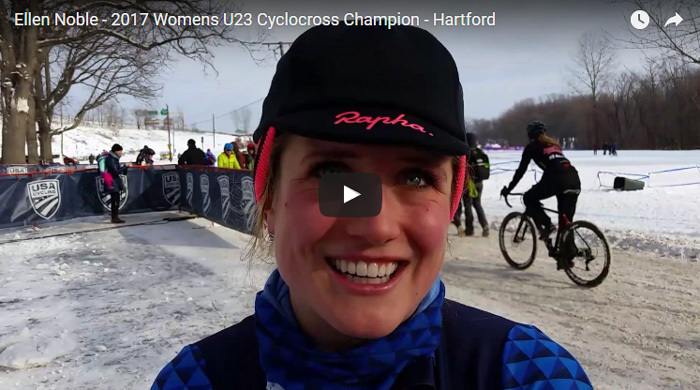 Ellen Noble discusses confidence before the U23 Women’s National Championship race, strategy during the race and the importance of staying focused.